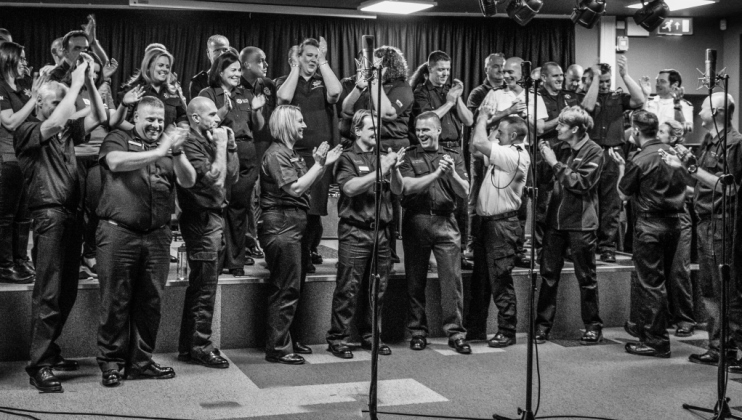 Could fire fighter choir scoop the Christmas number one? A group of fire and rescue personnel from across the UK have joined forces to record a cover of Band Aid's 'Do They Know It's Christmas?'. 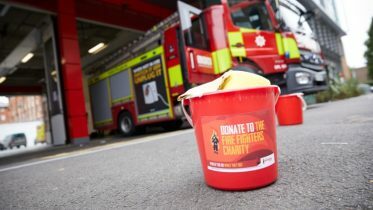 Proceeds from The Fire Tones' single will be split between The Fire Fighters Charity and the Band Aid Charity Trust. A choir of fire fighters is hoping to scoop the Christmas number one spot after a chance conversation a year ago led to fire personnel from across the country joining forces to produce a charity single. The Fire Tones’ cover of the Band Aid classic, ‘Do They Know It’s Christmas?’ is already the bookie’s favourite to be in the top five festive songs this year, with all proceeds from the single being split between The Fire Fighters Charity and the Band Aid Charity Trust. Chris approached the Band Aid Charity Trust to acquire the necessary permissions and started assembling his choir. 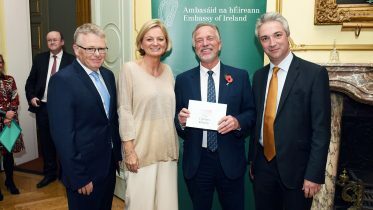 An email to all fire brigades shared news of the project, and before he knew it, his small group of pub-goers had become a national group of interested singers from within the fire and rescue service. Among them were a few familiar faces, with Nottinghamshire’s Andy Quinn who had previously starred on Michael McIntyre’s Big Show and Marc Higgins from Southampton and Richard Ryan from Worcestershire, both of whom had appeared as contestants on The X Factor. Now it was time to turn Chris’ dream into a reality. But turn up they did. On Sunday, 28 October, over forty fire and rescue service personnel from across the country descended on the BIMM music college in Birmingham. College principle Anthony Greaves had given them free access to the college’s newly-built recording studio, along with support from student producers. During the 12-hour session, they performed under the watchful eye of seasoned music producer Steve Osborne – whose clients include U2, Placebo, Elbow and the Doves – and vocal arranger Louise Warren, both of whom donated their time for free. Having taken it in turns to sing solos, duets and in small groups, the choir was so big it had to head to the college’s main stage to sing together for the finale, which was filmed by White Dot Media. That feeling of being told ‘It’s a Wrap’ Pure joy on the faces of a lot of happy people!! 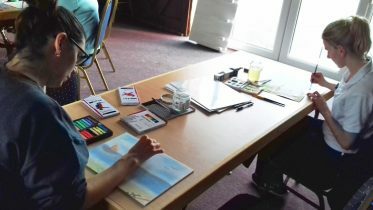 Despite being in the running for the elusive Christmas Number One spot, Chris is just determined to raise as much money for a charity that means so much to him and his colleagues. The single is set to be released on iTunes, Spotify and Amazon Music on Friday, 30 November, with proceeds being split evenly between the two charities. So watch this space for its first airing or follow the choir’s progress on their Facebook, Instagram or Twitter pages.